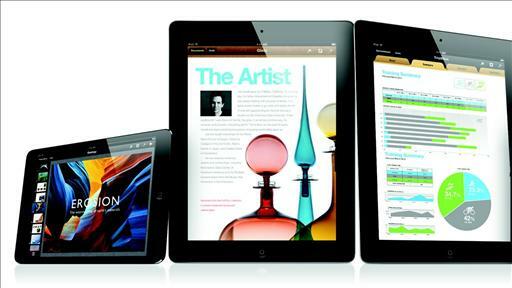 Steve Jobs Sells the iPad in Three Minutes. Amazing! BoomTown Headed to Vegas for the Umpteenth Time–And I Am Not Even Tiger Woods! Class in Session! Google School Opens This Fall.